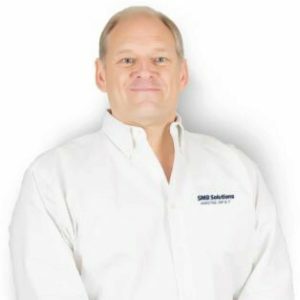 Needless to say, his business expertise has become a guiding light for many SAP Business One users, and his produced content—in face to face training, blog articles, and video tutorials—has allowed customers to reap the full benefits of their business investment. So, readers, please stay tuned for Richard’s enlightening contribution to our Biz.ONE blog content. You will not be disappointed by his thoughtful reviews, experienced opinions, and educated insight of the Business One system. P.S. Can’t wait to hear from Richard? 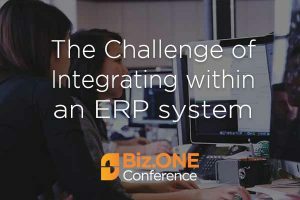 Read this intriguing piece he wrote, The “Must Attend” Event for SAP Business One Users and Partners discussing the upcoming Biz.ONE Conference.